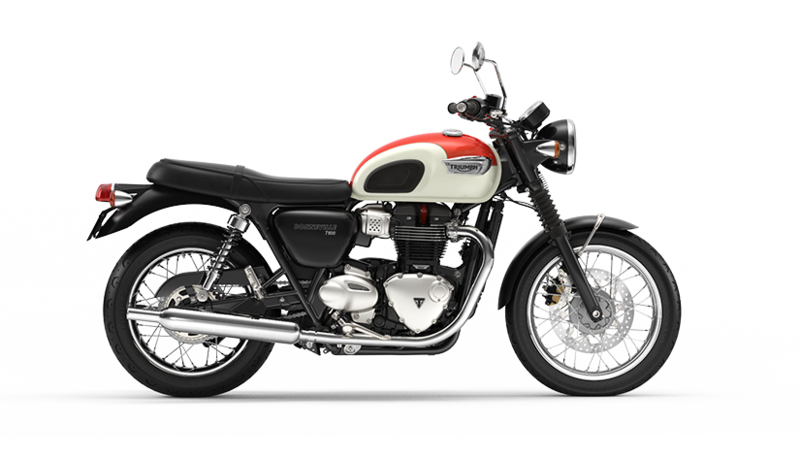 Cumbria Triumph, situated in Carlisle, boasts many years of motorcycle experience and are happy to cater for all your motorcycling requirements. They stock a large range of both new and used Triumph motorcycles with a superb range of Triumph clothing and accessories. Their full workshop means all your service requirements are taken care off too!